Simbithi is situated 30 minutes north of South Africa’s third largest city, Durban, on the KwaZulu-Natal coast. 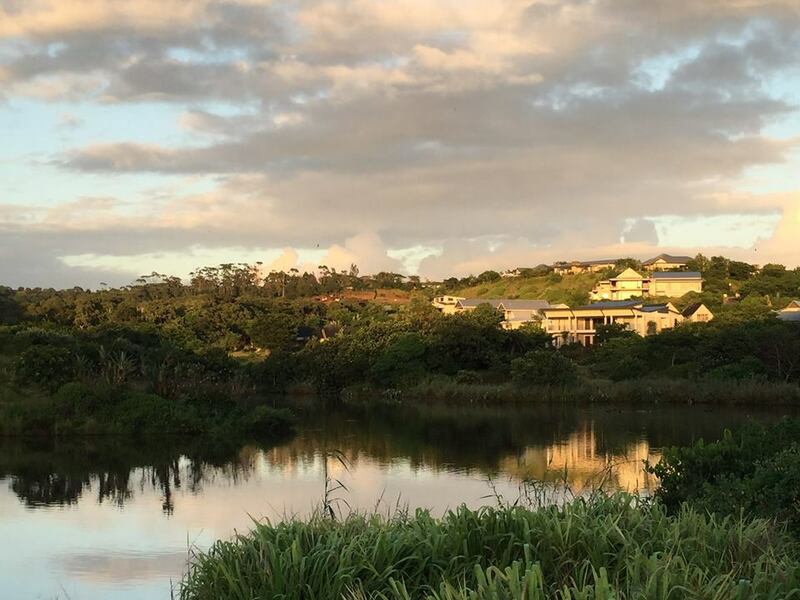 A 430 hectare eco-estate and tranquil hideaway nestled between the coastal towns of Ballito and Salt Rock. Simbithi Country Club completed in December 2009, was built around a huge fig tree, which creates the focal point of the restaurant, bar, a lounge, swimming pool, children’s area and extensive outdoor decking. The building is over 3,500m2 and is a privately owned, family oriented country club and venue located in the 430 hectares within Simbithi Eco Estate.The exquisite surroundings, amenities and personal attention you receive elevates Simbithi Country Club to one of the area’s most prestigious venues. It is the perfect place to meet for coffee, drinks or to discuss a little business in a relaxed and exclusive setting without feeling intimidated by regulations and restrictions. There is free, easily accessible Wi-Fi, ample secure parking and a host of facilities available to suit every requirement. Most importantly, at Simbithi Country Club, you’re always welcome. Simbithi Country Club is the perfect venue in which to host your banquet, fundraiser, business breakfast, product launch, conference, prize-giving, cocktail and birthday party, or year- end function. We have a choice of two wonderful venues and packages to suit any bride and groom for their special day located in Ballito on the North Coast, and the other a large multi-purpose hall at Simbithi Country Club which opens up onto the top level and swimming pool deck. This caters for functions as well as weddings. Simbithi Country Club has a strategic partnership with Alexis Pitt events who have twenty five years within the wedding and functions industry, and our team will be on hand to assist you with any of your wedding plans, ranging from stationery, right through to the bows on your flower arrangements, ensuring a beautiful, stress free day for the special couple.